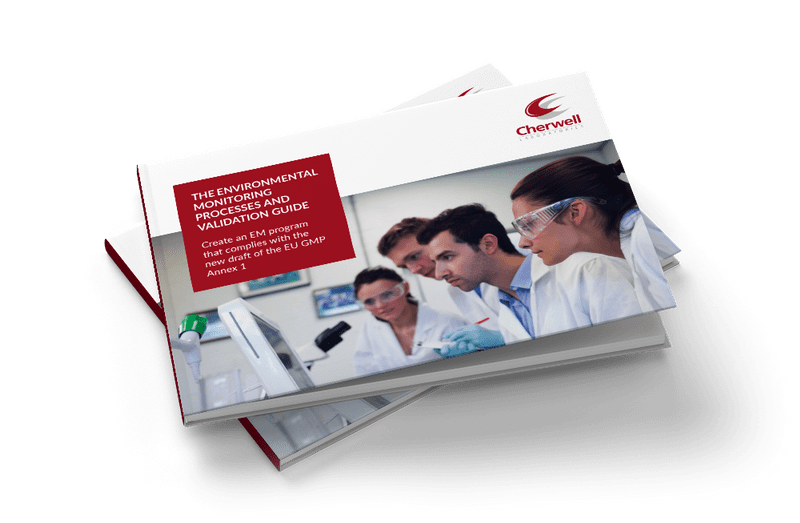 Bicester, UK, 30th January 2019: Cherwell Laboratories, specialist suppliers of environmental monitoring and process validation solutions for the pharmaceutical and related industries, announced the launch of its new website at www.cherwell-labs.co.uk. The revamped website features a streamlined and simplified design, improved functionality and enriched content areas. In particular, it is now even easier to gain access to Cherwell’s useful and informative library of cleanroom microbiology focused assets. These include eBooks and guides in the resources section and technical tips, product updates, newsletters and industry news in the blog section.